HOUSTON - Jan. 4, 2019 - PRLog -- O. "Dino" Domino, the great nephew of the platinum artist Antoine "Fats" Domino, has combined years of military and music making experience to set a new standard for independent artists while cleverly enhancing the marketability of his brand, music and label with unmatched proficiency in business. The CEO of the independent label Mysterious Entertainment, LLC® and Boss Beatz Productions™ carries a BS Degree in Music Production and a BS Degree in Business Management to unmistakably set apart from the sleuth of rappers, engineers and label owners emerging in today's market. The Baton Rouge native has shared the stage with Lil Scrappy, Rich Homie Quan, Bushwick Bill, Paul Wall, Lil Young, and currently has a single with platinum Texas legend Lil Flip "K.I.G." and "1159" with Princess Tia (daughter of the first female rapper of the Hip Hop culture, MC Sha-Rock). 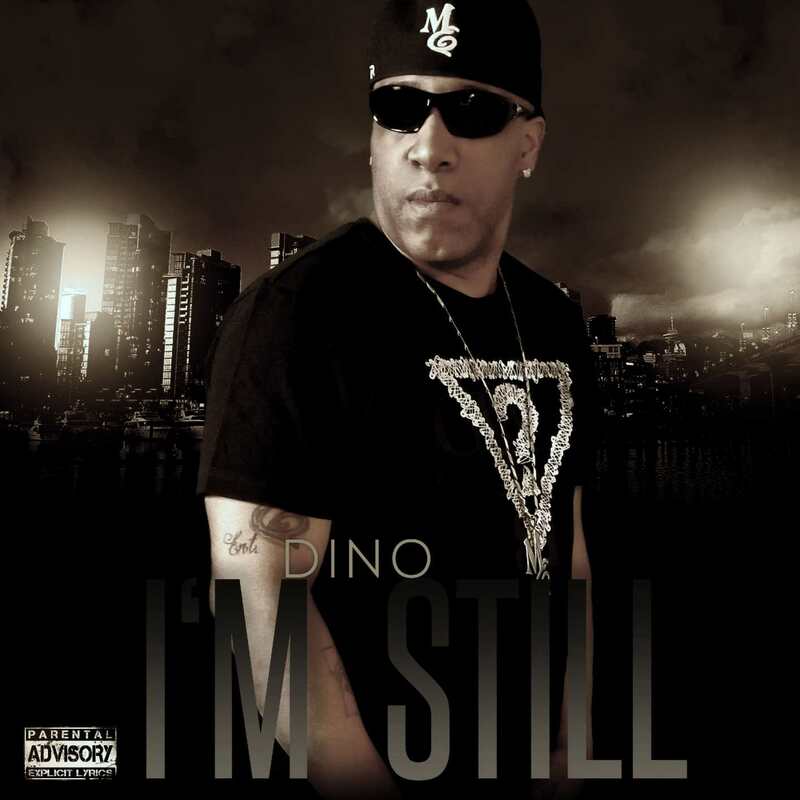 Dino has been featured on NBC/CNBC (KCAA 106.5 FM & 1050 AM), CNN, Sirius XM Shade 45, The Source Magazine, The Hype Magazine, This Is 50 and countless other prominent media resources that focuses on latest releases "Dinology" & "PURE". Most recently the independent artist released the video for the single "All In" sponsored by Still Austin Whiskey Co. out of Austin, Texas on BET, Vevo, Tidal and Amazon Video which can be found on the number one independent mixtape series "Southern Riot V" hosted by DJ Big Redd of Swisha House.